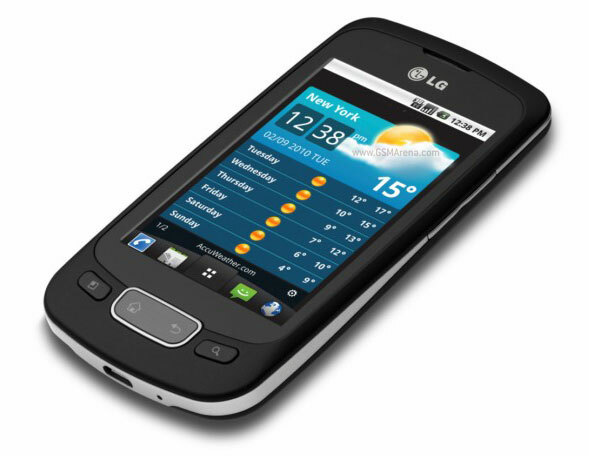 Although way off the original schedule, it seems the Gingerbread update to the LG Optimus One has finally started rolling out. We are hearing reports from numerous countries that the Optimus One is now being updated to Android 2.3.3. The update needs to be downloaded through LG’s desktop client though, as that’s just how LG rolls. We are also hearing that the other recently launched LG phones, such as the Optimus 2x and Optimus 3D will be getting the Gingerbread update soon. So be sure to keep checking and let us know how it goes. i am also having the same problem transfer speed is very very slow . i called the customer care, they don't have a answer did u find any solution to this problem ?